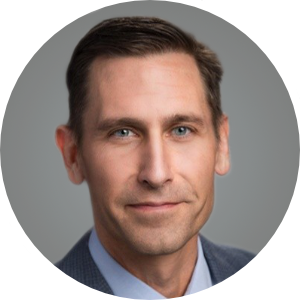 Andrew Bowen serves as an Industry Principal for the Asset Optimization group at RealPage. His focus is on leveraging data to inform operators and owners of real estate to make smarter decisions in both investments and operations. With 20 years of operational experience, he is constantly asking how we can use data vs. just observe data. His passion for optimization extends past the multifamily space. When not extolling the virtues of data driven real estate decisions, you will usually find him in the gym or on a martial arts mat with his wife of 22 years and his two sons.